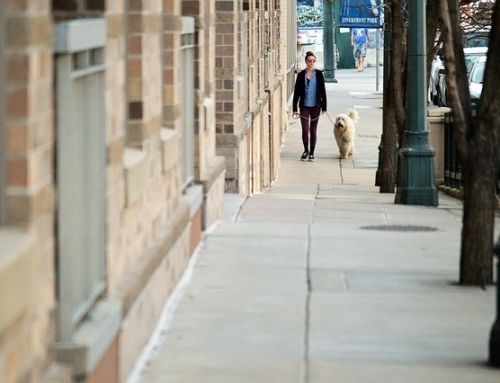 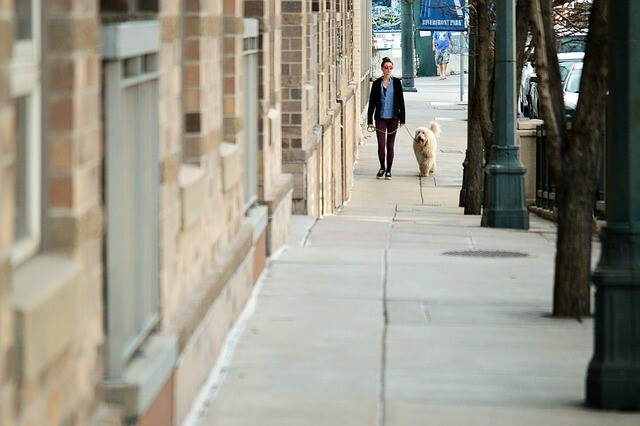 Dr. Virginia A. Simpson, Bereavement Care Specialist and Executive Counseling Director for hundreds of funeral homes throughout the country, has written a poignant book. 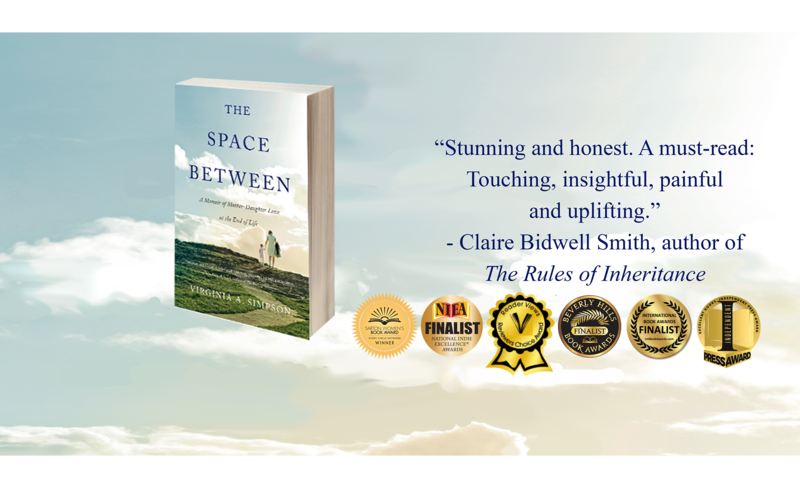 The Space Between: A Memoir of Mother-Daughter Love at the End of Life (She Writes Press, April 2016) reads like a novel as it takes readers along for the six years she was her mother’s caretaker. 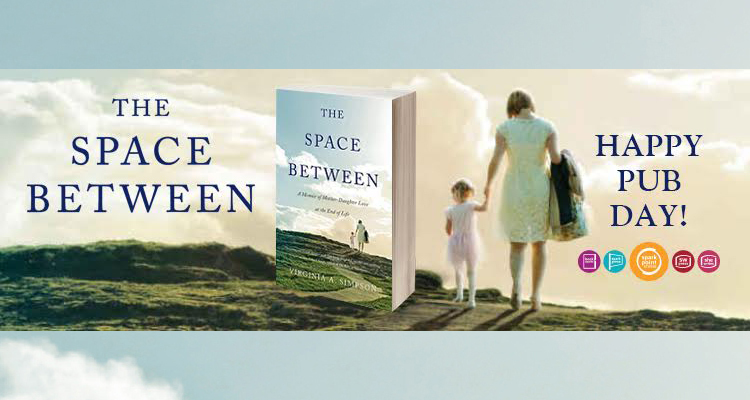 It is the story of a complex mother-daughter relationship and gives hope to us all about the healing power of love. 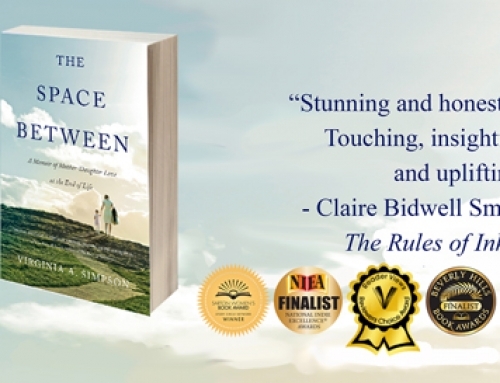 It’s official – The Space Between: A Memoir of Mother-Daughter Love at the End of Life has been PUBLISHED! 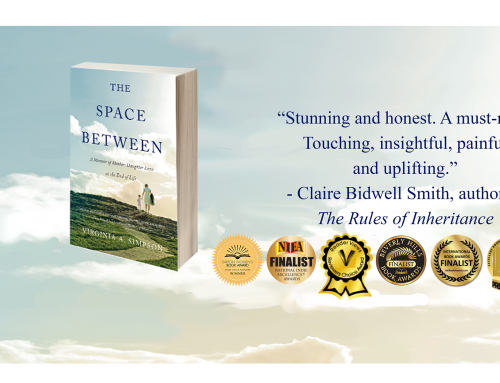 Thank you to everyone who has helped me to make my dream of writing and publishing The Space Between: A Memoir of Mother-Daughter Love at the End of Life come true.